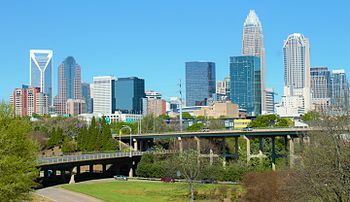 Founded in 1996, the Charlotte Chapter of the Commercial Finance Association is a trade association for the asset-based financial services industry. Based in Charlotte, NC, the chapter is comprised of professionals from North & South Carolina, Virginia, Georgia and Tennessee who are employed by independent commercial finance companies, regional and national commercial banks, factoring companies, equipment finance companies, and smaller niche financial services companies. 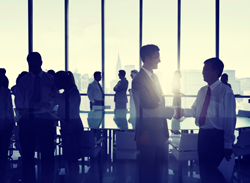 A regional chapter of the Commercial Finance Association, the Charlotte Chapter holds regular educational and networking meetings for its members. The annual golf outing in the fall of every year is a popular event used to raise funds for local charities.